A2- All Authors and Co-authors must inform their respective Dept. 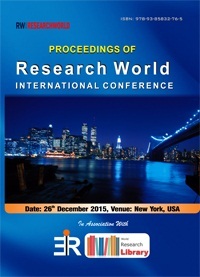 Head/Principal/Guide about the paper submission of papers in to Researchworld Conferences. 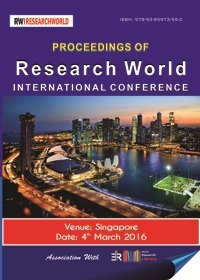 A5- Researchworld accepts each paper for conference after doing the review by two internal or external Researchworld Reviewers. A6- Researchworld may publish author's or co-author's emails online. A7- Researchworld can’t add, modify or delete any author’s or co-author’s name inside the paper after the registration of the paper without the permission of all authors and co-authors present inside the paper. 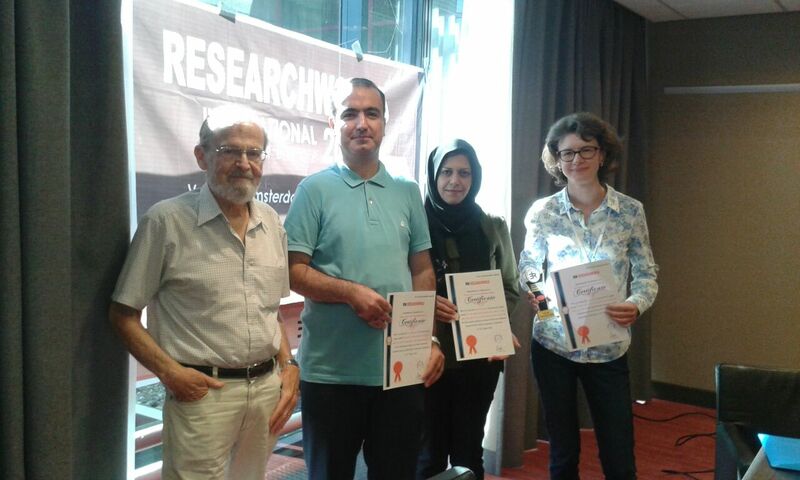 A8- Researchworld never publishes any unregistered paper. 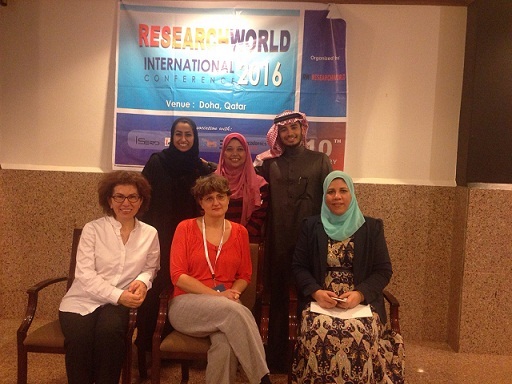 A9- Researchworld is not responsible for identifying the Original author or co-author of the paper. The person who submits the paper will be taken as the original author of paper. A10- In any case if Researchworld receives the complain about the originality of the author and it found to be true the paper will be suspended from the publication immediately. A11- Researchworld can’t republish or distribute any suspended paper from the date of suspension. B6- Due to a shortage of Conference KIT Researchworld may not give you the participant KIT at the time of Conference; in such cases, Researchworld will provide you the Conference KIT via Speed Post after the Conference. 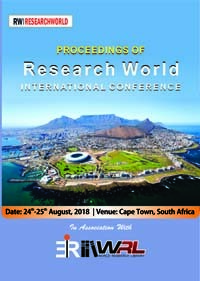 B8-Researchworld will be not responsible for any kind of financial loss due to any ticket cancellation or any bookings of the registered participants if the conference gets cancel or re-scheduled to other place or date at any time. 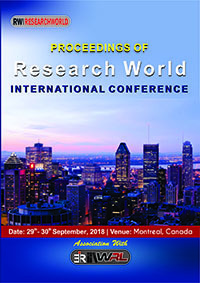 B10-Researchworld has all rights reserved, not to refund any money to registered author or co-author who attended the conference and accepts the publication and certificate during or after the conference at any time. 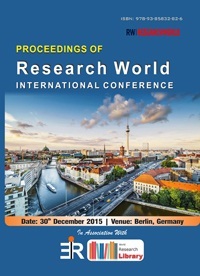 C1- Researchworld has all the rights to select the papers from the conference to publish in the International Journals. C2- Publication in Scopus Indexed/SCI Indexed or any associated Journal: Researchworld can submit the paper to any non-Researchworld International Journals indexed in Scopus or SCI on the written request by the author. In such case, the author will have to bear the entire publication cost (according to the particular journal). It may take 3 to 12 months for the review and publication process. 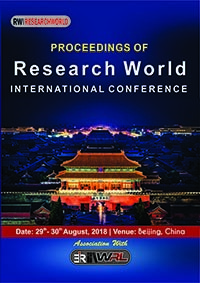 C3- Payment made for the purpose of attending the Researchworld conferences will not be refunded if the registered paper is not selected for any Scopus or SCI Indexed journal or if the author doesn’t want to publish in any Researchworld associated International Journal after the conference. 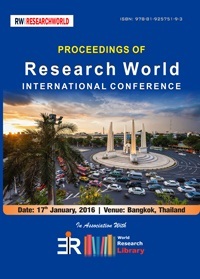 C4- Researchworld may accept the paper from its conferences or it’s associated conference for publishing in the Researchworld associated International Journal after extending the paper at least 20%, from the authors. 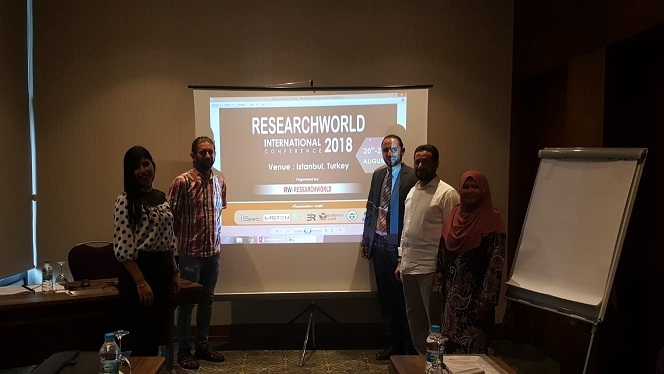 C5- Researchworld takes minimum 25 to 60 days to complete the Round-2 review process for the Researchworld associated International Journals after the conference. 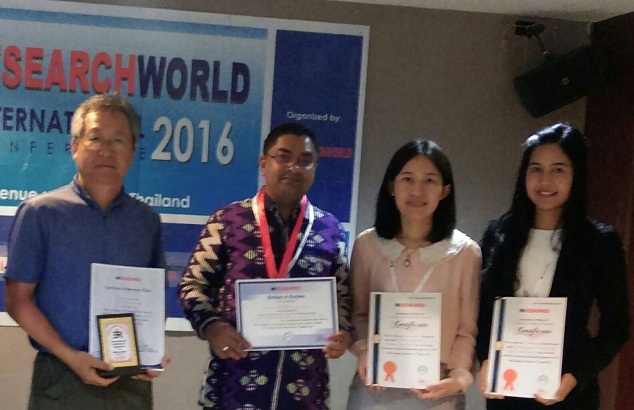 C6 -All Researchworld associated International Journals are approved by the ISSN. D4 .However, if Researchworld decides plagiarism/fake identity is a major issue in a published paper and it seriously violates the copyright of others then the paper will remain removed from publication and author will be penalized and will be Blacklisted from Researchworld and other Conference Organizers for a lifetime. Also it will be mentioned in journal website about the removal from publication as well as indexing services will be notified about the removal. 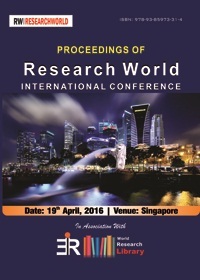 E1- Researchworld is registered under “Peoples Empowerment Trust” under Section-25 , Companies Act, 1956. 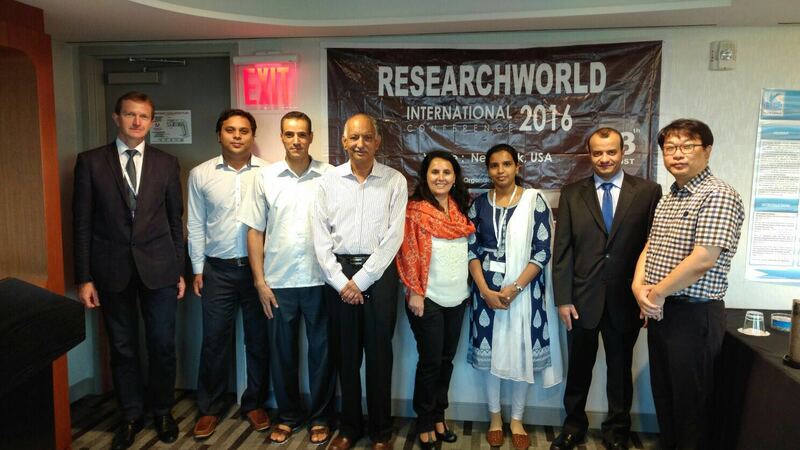 E2- Researchworld is an Independent nonprofit body whose sole aim to promote the Scientific and Academic Research Activities across the globe. 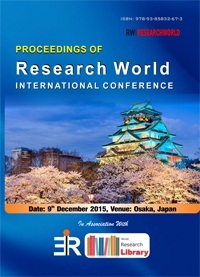 E3-Researchworld is not affiliated to any university. E4- The Editorial Board members are not the Employees of Researchworld. 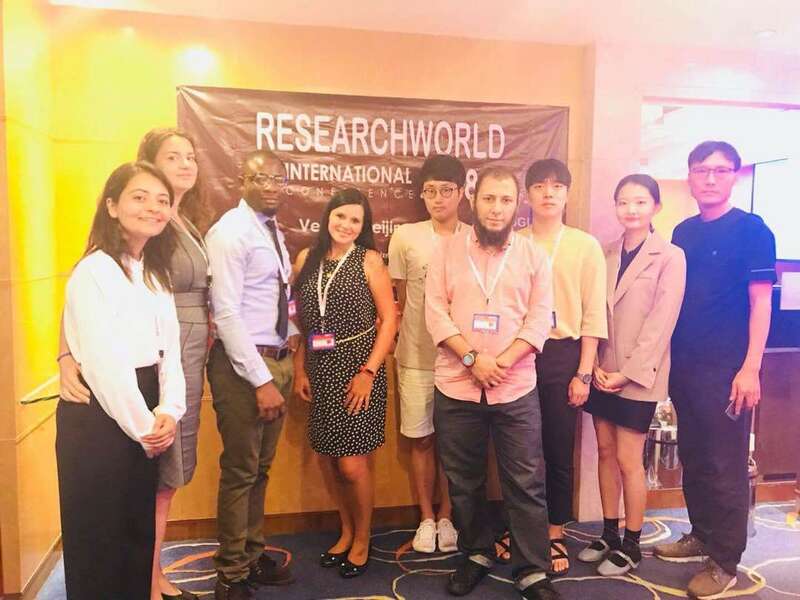 E5- Researchworld has all the rights to cancel the Registration at any time and withdraw the Publication if any participants/Delegates violates the rules and regulations of Researchworld and will take necessary action immediately. 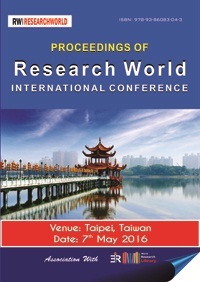 E6- Researchworld has all the rights reserved to publish / withdraw / modify the paper from conference proceedings or journals at any time.